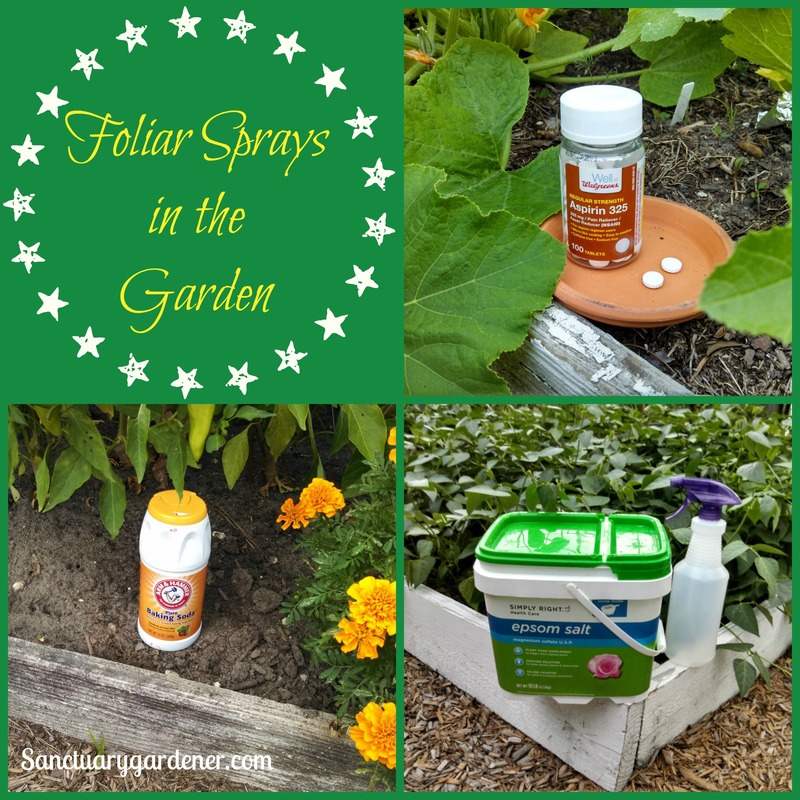 Many of the plants in my garden have been showing signs of magnesium deficiency ranging from mild interveinal chlorosis to severe bleaching of the leaves with brown spots. (Each plant may show the signs a little differently, though interveinal chlorosis — leaves turning yellow while the veins remain green — is the predominant sign.) 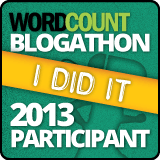 I knew I had to do something quickly! 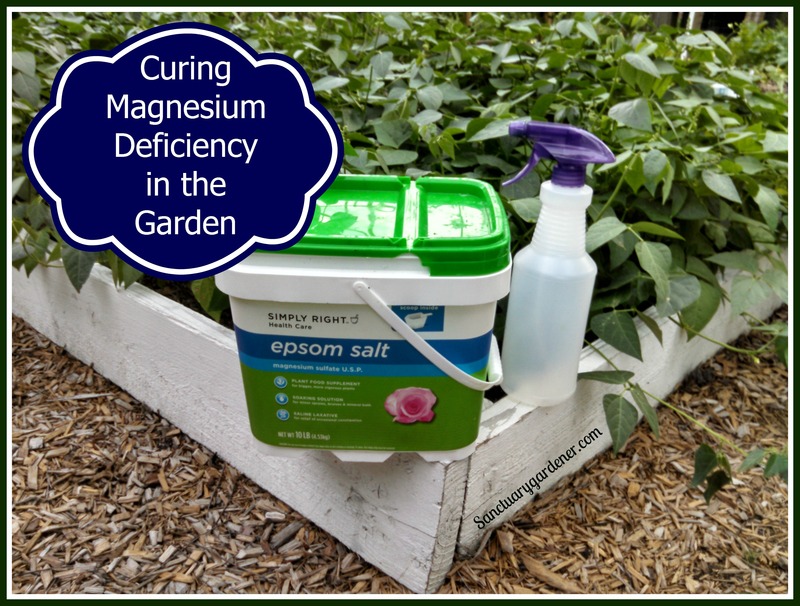 Curing magnesium deficiency in the garden! Welcome back to Q&A Thursdays where you, the reader, decide what I post by asking me a gardening question. You can send your question via a comment below any post or article, on my Facebook page, or via email at SanctuaryGardener@gmail.com. Now for this week’s question. 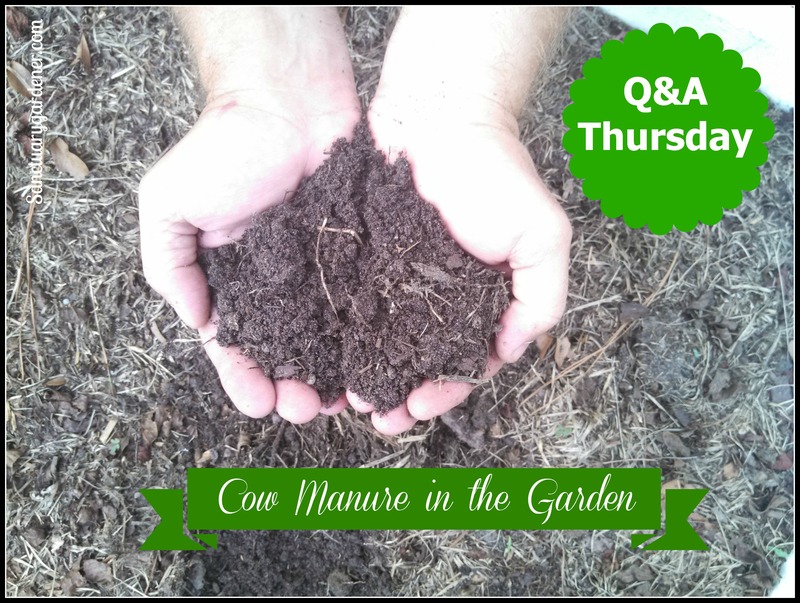 Cow Manure in the Garden! I keep an organic garden, and I use organic fertilizers and compost tea. As you know, organic fertilizers can be expensive, and making compost tea for twenty-one raised beds and a mini orchard is a lot of work. 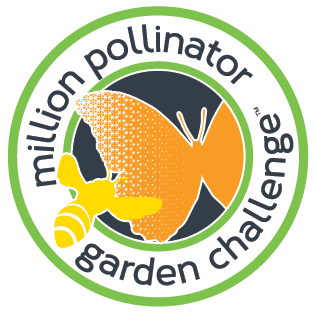 So, my goal this year was to try and simplify the gardening process as well as save money. One way I’ve found is by using the Bokashi system of composting and fertilizing. Bokashi! When I attended a class on growing tomatoes earlier this month, registration included a free soil sample. Not one to turn down free gardening stuff, I took soil from seven of my fourteen beds and mixed it together for my sample. I just received my test results and discovered that I have excessive phosphorus (and calcium) in my soil! What happened?? And what do I do about it? Learn more! As many active people know – including gardeners – epsom salt is great for a relaxing foot soak or a hot bath to soothe aching muscles. I’m sure there are more than a few of us out there who have turned to this remedy after a weeding marathon! But did you know that epsom salt is not just for sore gardeners? It’s also for sore gardens. Learn more! I just got the greatest garden tool this past weekend – and for just a few dollars on Craigslist. It’s a manual, steel Porkert 12 meat grinder (made in the Czech Republic). What? A meat grinder in the garden? You bet! But wait, there’s more! Compost tea is an organic fertilizer or tea “brewed” with mature, finished compost. Used as a root drench or a foliar spray, compost tea is an inexpensive and easy-to-make nutritional supplement for your plants. But wait, there’s more! Whether you use organic or inorganic fertilizer, you may not know exactly what’s in it. The label will tell you the percentage of NPK, of course, but what else is in it? Trace elements, micronutrients, heavy metals? How can you find out? But wait, there’s more! Compost is nutrient-dense, decomposed organic material that is used to augment garden soil. Not only is it easy to make, but it’s practically free. You have all the materials you need in your home and yard. Your only cost will be for a compost bin. If you recycle old decking planks, like I did, even your cost for the bin will be minimal. But wait, there’s more!